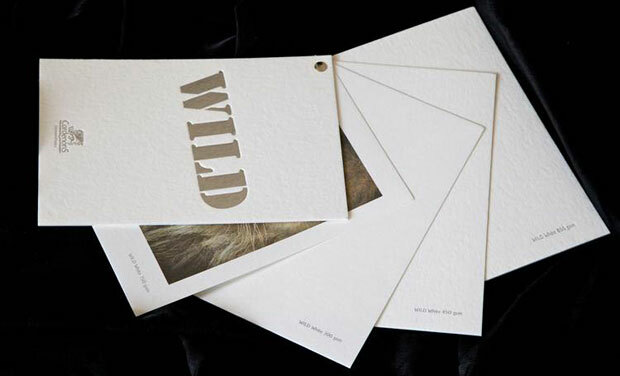 Wild, produced with virgin pulp from responsible sources, contains 35% cotton and 65% of ECF (Elementary Chlorine Free) wood-free primary pulp from responsible sources. . Its unique textured surface in a neutral shade, combined with the softness and strength of the fibres, gives this product a luxurious feel and very high bulk. 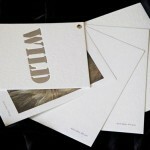 Wild has an extraordinary natural surface. 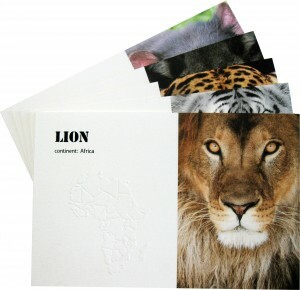 Together with the soft feel and the neutral colour, it is particularly suitable for embossing, debossing, offset printing (with the exception of 850gsm), letterpress and hot foil stamping.